WCCLS Kids: Here We Go! 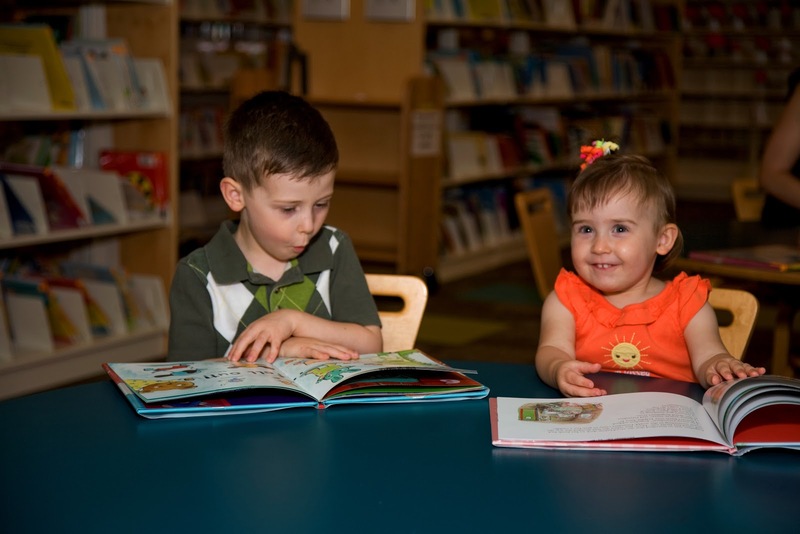 The Washington County Cooperative Library Services is dedicated to ensuring that all children in Washington County grow into confident readers and informed citizens. We hope to connect with friends and library users through this online format. Please join us on our spirited journey through the world of children, literacy and all that our libraries have to offer. Future posts will include book reviews, literacy-building activities, information on how kids acquire the skills that help them get ready to read, library trends and general librarian expertise. We hope you will find something helpful to you and the children in your life!